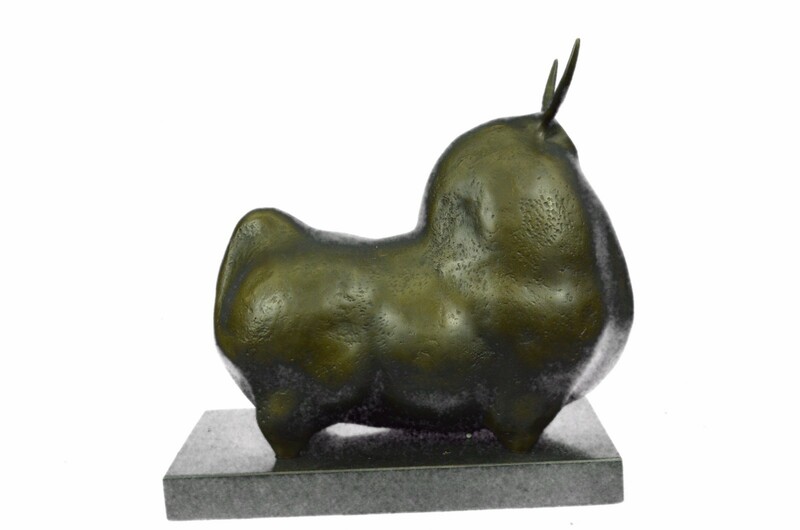 This Is A Wonderful Animal Bronze Called “Fighting Bull” (Modern Art) From Botero. 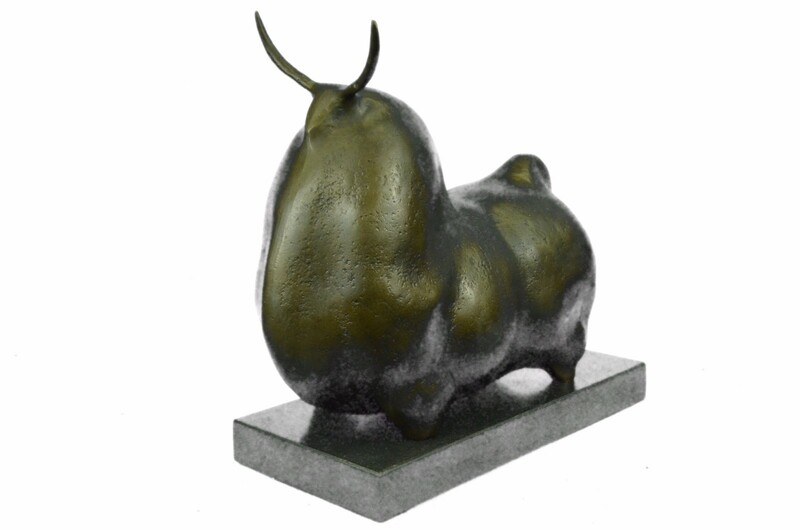 A Great Bull While Posing, Head Up To Show The Strength And Fighting Attendance. 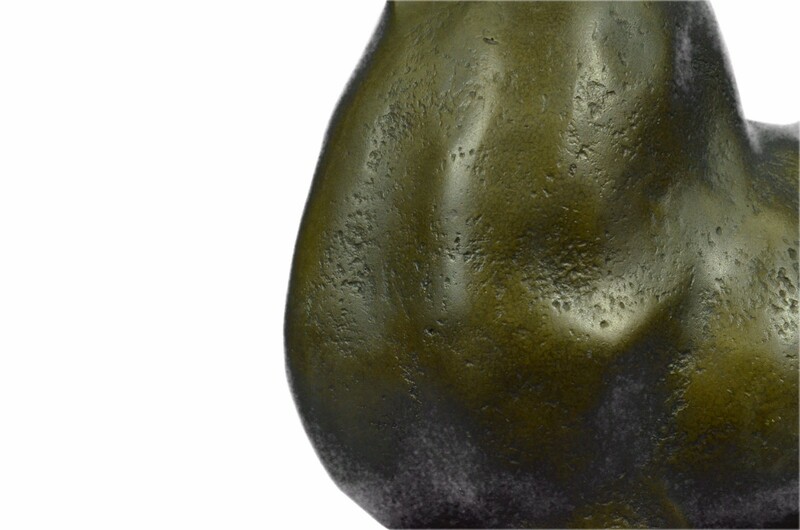 A Motive Full Of Strength And Fighting Spirit, Always Use To Win Against The Enemy. 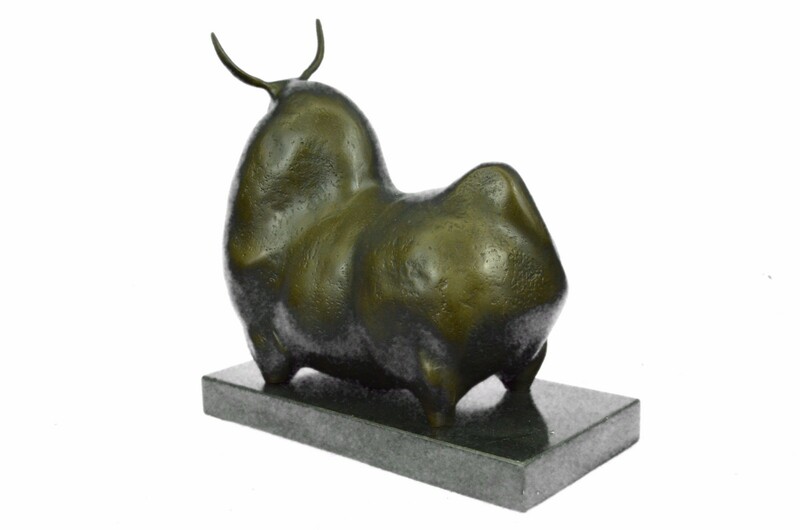 The Bull Is Also A Well Known Symbol For Increasing Stock Levels. 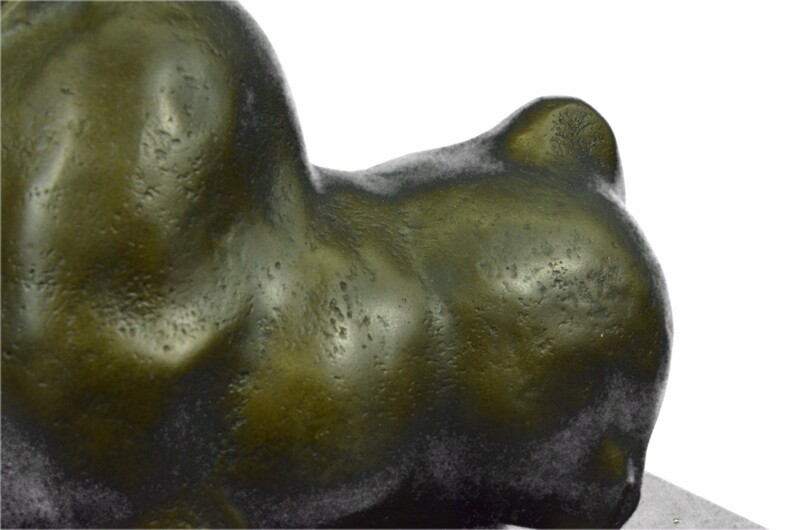 This Is Am Impressiv Bronze And A Fantastic Art Object. 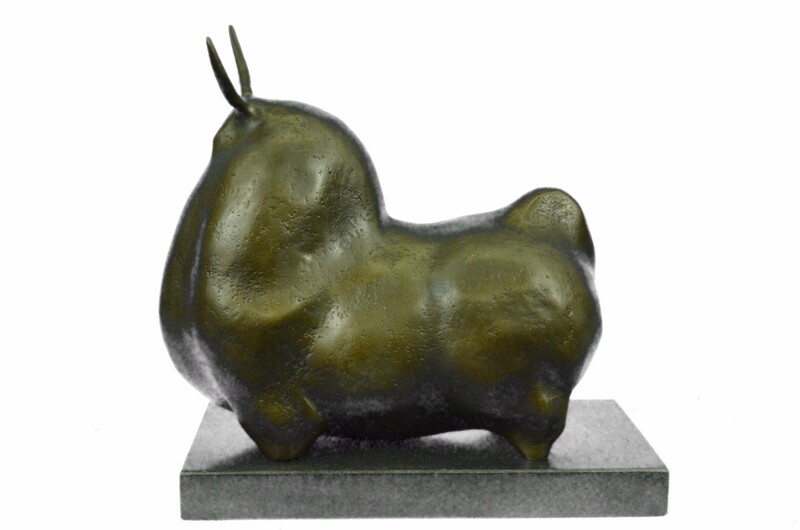 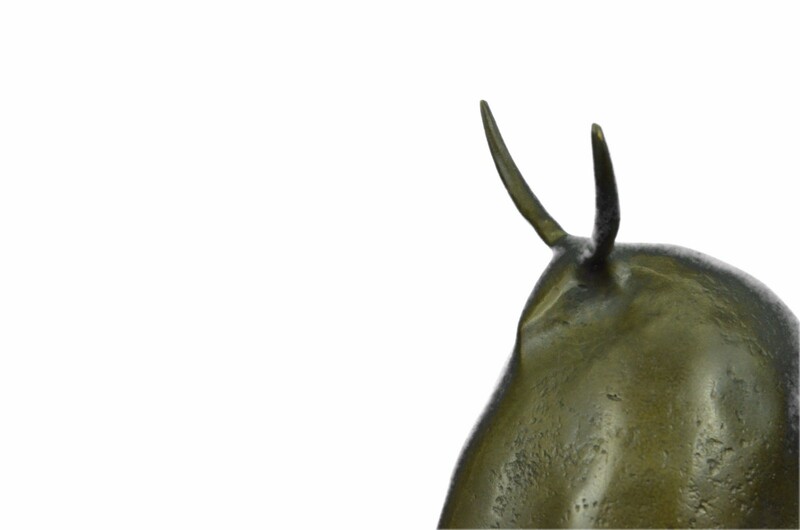 Only Finest Quality Was Used To Produce This Beautiful Animal Bronze Object In Comparison With The Original, This Bronze Is So Filigree As Possible. 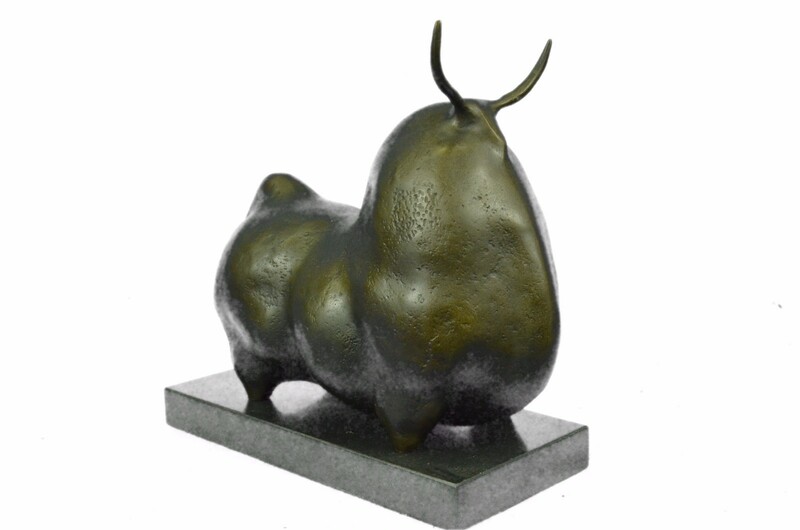 It Was Made And Used To Display In An Exhibition Or For Collectors Using As All Of The Bronze Products In Our Shop, This Exhibit Is Hand-Cast In Our Own Foundry And Subject To Our Strict Quality Inspections Throughout The Entire Process Of Fabrication. 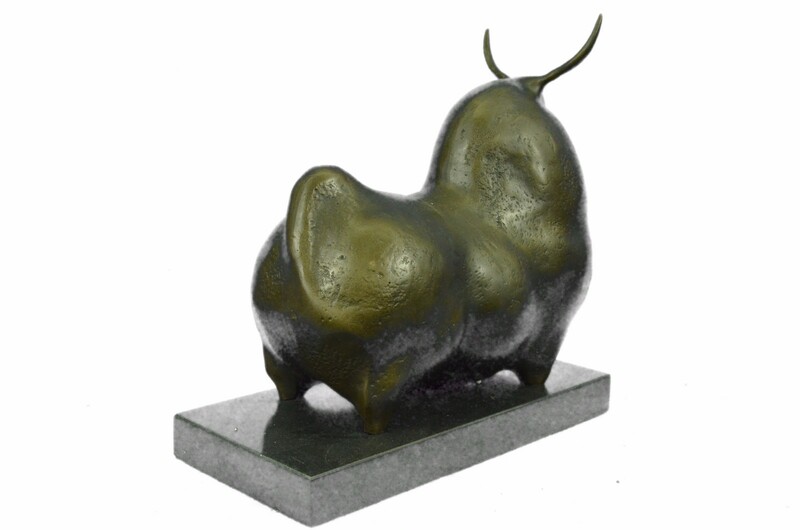 All Of Our Sculptures Are Exclusively Compounded With The Help Of Lost-Wax Casting.